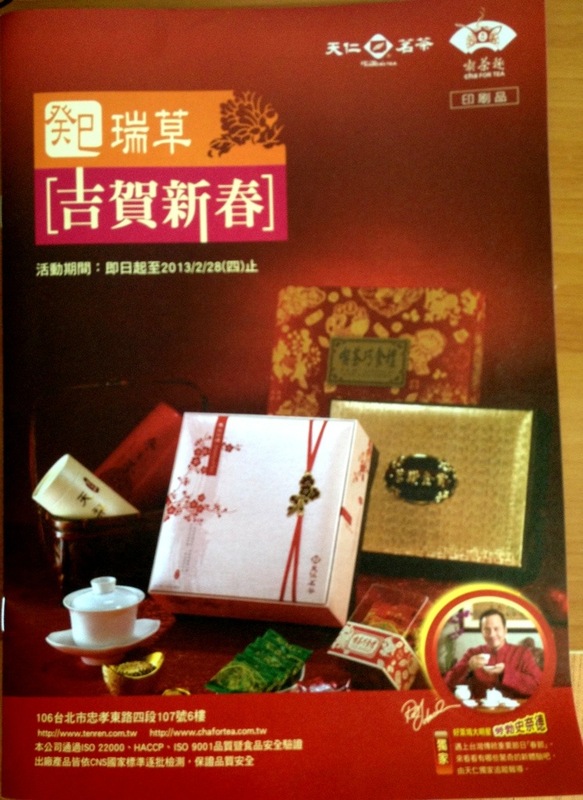 Ten Ren is one of the most famous brands in tea here in Taiwan, a mark of quality despite its ubiquity. Rob Schneider is synonymous with quality in the U.S. His imprimatur signals to the consumer that a movie was made with the utmost care and only to the highest standards of taste and decorum. 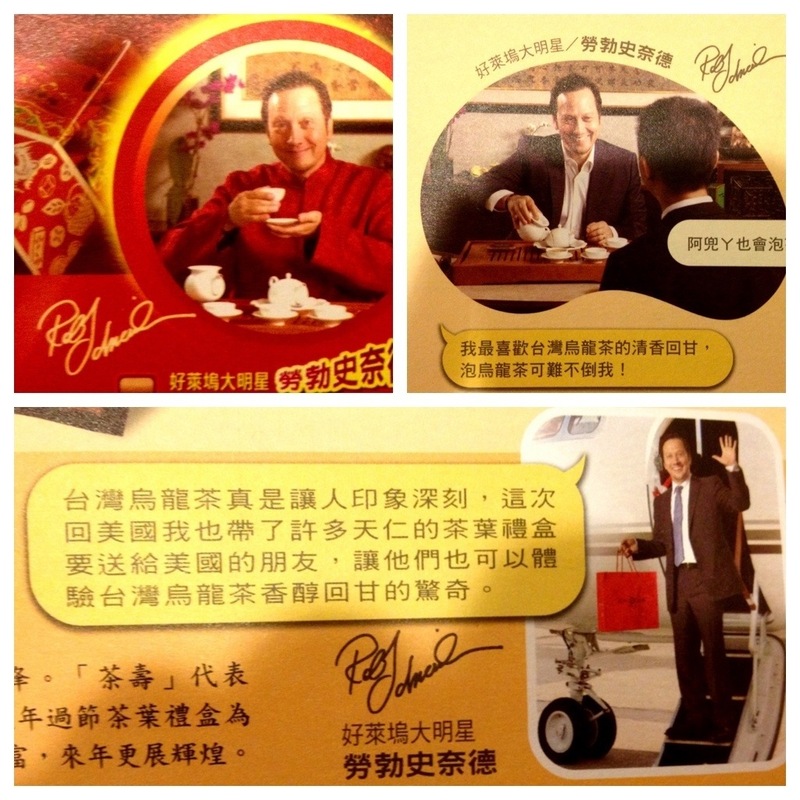 So it should be no surprise to see Schneider as the featured spokesman for Taiwan’s most prestigious tea brand. More pictures after the jump. I especially like how much sense this makes. Schneider has built his reputation on sensitive, respectful portrayals of Asian characters. Chinese people would especially appreciate the fact that Schneider is just like them (half-Filipino, yet almost totally Caucasian in appearance). 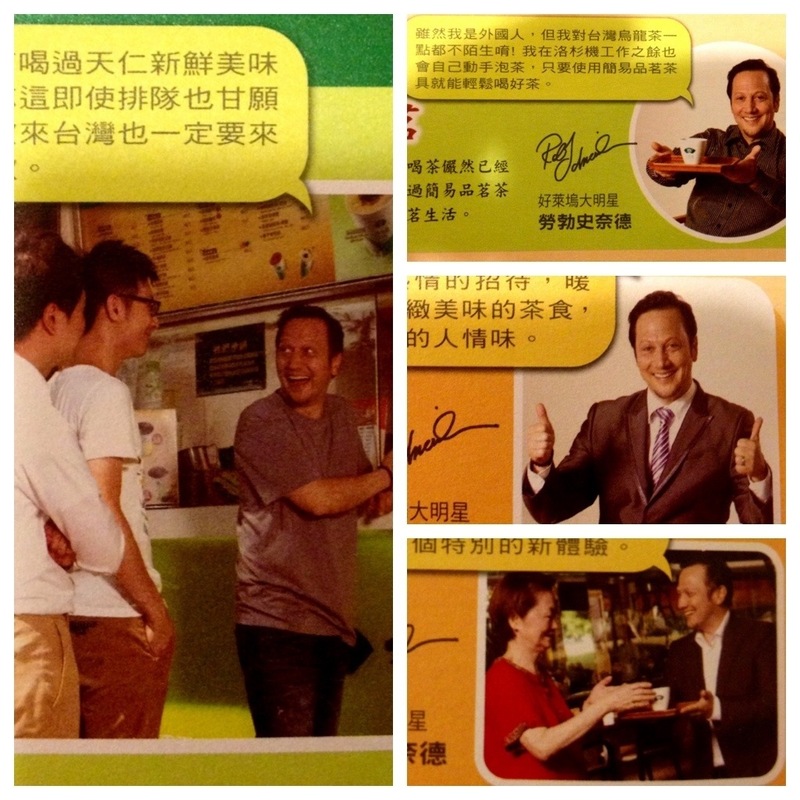 My favorite is this one of Schneider looking back getting a boba with his friends (random Taiwanese guys half his age whom he’s never met and with whom he cannot communicate at all). Maybe even crazier than the fact that Rob Scneider is a spokesperson for Ten Ren is the fact that somebody stumbled upon this blog using the search terms “Rob Schneider boba tea”.